The Equine Veterinary Clinic is based just outside Midhurst in West Sussex and was founded by John Dunsford in 1999. ​Providing 24 hour care for horses, ponies and donkeys, our practice has a strong interest in the welfare of its patients and always tries to anticipate and recognise the issues which make big differences to them. 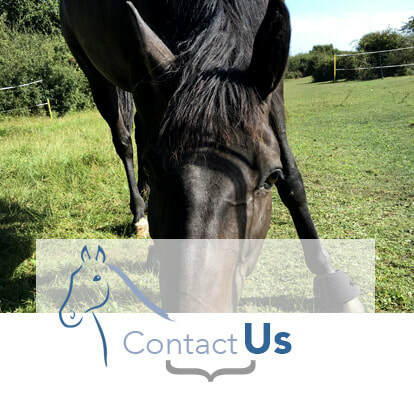 We offer the continuity and family practice benefits of a small equine practice where we get to know you as well as your horses, yet we are also well equipped and very experienced. ​Our clinic is fully equipped with video endoscopy, ultrasound, x-ray, shock wave and a 60x20m school. A lot of our work is involved with keeping horses sound. We try to anticipate developing problems for clients with yearly checks to prevent problems from becoming major issues. Our practice also has a clear idea of how equine soundness and muscular problems are interconnected and how many soundness issues involve several layers of smaller issues interacting with each other. This is especially true as horses get older. 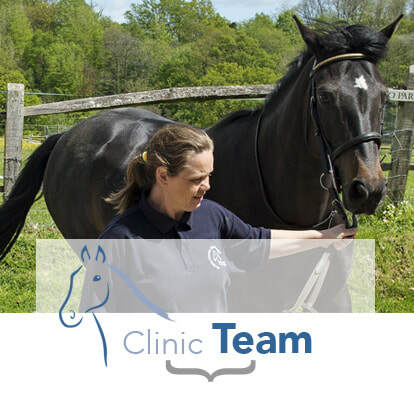 We have close relationships with physiotherapists and saddle fitters and understand that for horses at all levels, their comfort and performance are intimately linked and that delivering this for them is a team effort. Our equine practice is experienced in breeding and artificial insemination, as well as all the everyday problems and injuries horses suffer from. 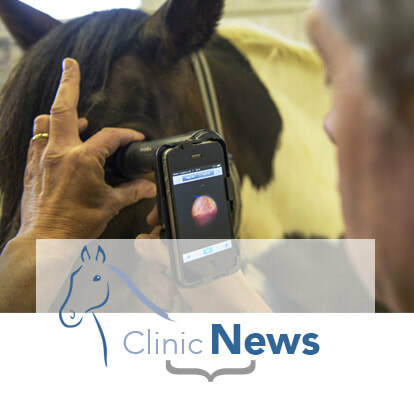 Again we try to anticipate problems with preventative strategies for laminitis, gastric ulcers and regular eye examinations. We offer a normal ambulatory service, but do favour investigating lamenesses and involved medical conditions at our Midhurst based clinic where we can achieve more in a shorter time in a friendly and informal atmosphere. Out of hours cover is provided for by sharing on duty between ourselves and another experienced practice – Equine Sports Vets; Eamon McLaughlin MRCVS and Vasco Amaro Lopes DVM MRCVS..
For major surgery we can rapidly refer to a centre of your choice, which allows us to choose what is best for your horse. Specialised techniques such as MRI, CT and bone scanning we can readily source for you if we feel the case requires it. You will always stay in control with your wishes listened to and your horse, pony or donkey's best interests clearly understood. John has been my equine vet for years, he is an excellent vet, extremely kind and caring. Highly recommended.